Have you ever lost a gift under your Christmas tree? Sometimes in all the excitement of opening presents, one package gets shoved under the back of the tree and forgotten. When the gift is found, however, it may be the most exciting present of all. Why? Because just when we think that Christmas is over, we discover there is something more. I believe God has something more for us too. Yet in the busyness of the Christmas season it’s easy to miss it. The gift God has for our family this Christmas is an opportunity to draw closer to His Son. Yet, to do that in the hustle and bustle of Christmas, we have to be intentional. That’s why I wrote God’s Big Christmas Adventure, a new family devotional book you can download for free. This family advent guide follows the same format of the God’s Big Adventure books but is written to help your family stay focused on Jesus this Christmas. Inside you’ll find four family advent devotions, one for each of the weeks leading up to Christmas, and a special post-Christmas devotion for Christmas night. 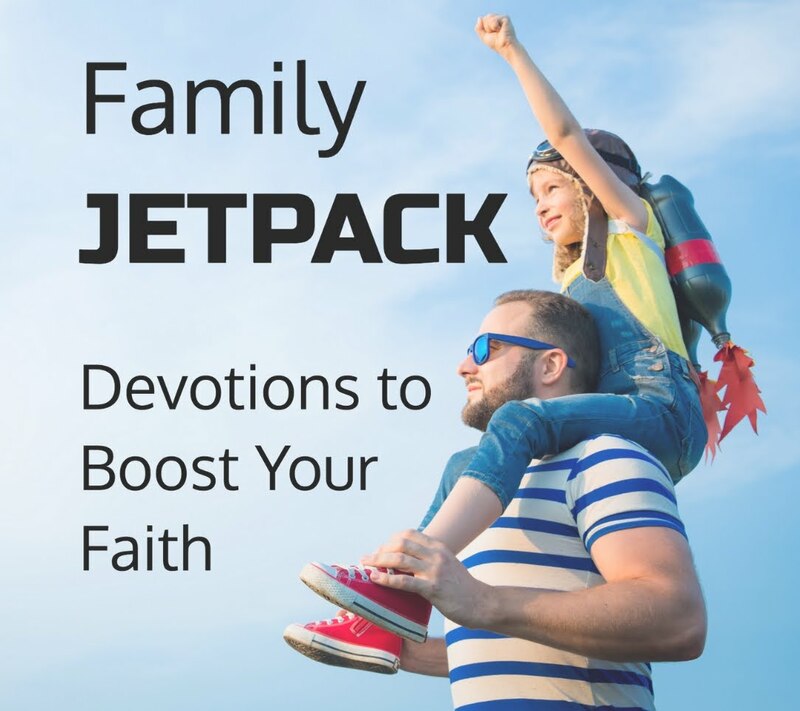 Also in the book are six extra activities our family has done to help our kids stay focused on Jesus through the holidays over the last ten years. Finally, I’ve included a super-fun New Year’s Eve devotion that helps families reflect on God’s faithfulness and provision in the old year and the new year to come. 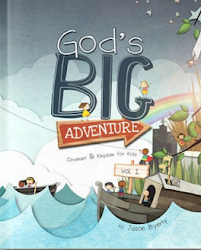 If you’d like a copy of God’s Big Christmas Adventure, you can sign up here.